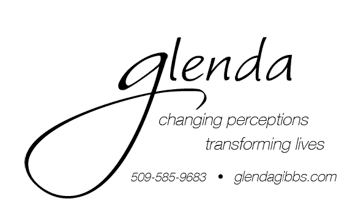 Glenda's Blog: Where Neat People Meet: "I like nonsense"
A voice of experience speaks with a smile and twinkling eyes, grandchildren allow us adults permission to play, act silly, to 'be a kid'... we join (or lead the way) having a good time. Who would guess learning could be so fun. (Seriously) they are good teachers. I wish you happiness, joy and laughter.